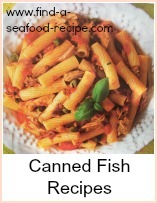 Here is a selection of canned tuna fish recipes. I cook with tinned tuna regularly. 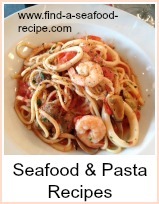 It is so versatile, quick and easy to prepare, tasty, economical - one can is normally enough to make a meal for two or three people with the addition of other ingredients. It doesn't smell much either, which is an issue most people have when cooking fish! Set your oven to Gas Mark 4, 350F or 180C whilst you assemble the lasagne. Heat the oil in a pan, add the onion and garlic and cook until softened. Add the tomatoes, tuna and stock cube or herbs and simmer until thickened. Heat the milk in a pan, reserving a little to mix the cornflour and mustard to a smooth paste. When the milk comes to the boil, take it off the heat and stir in your cornflour or thickener. Return to the heat and stir for a minute. Add the grated cheese and adjust the seasoning. Assemble the lasagne, layers of tuna sauce and sheets of lasagne, finishing off with lasagne topped with cheese sauce. 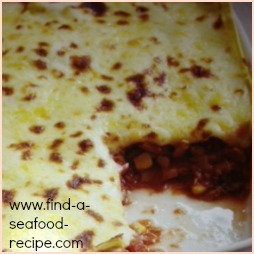 The canned tuna fish recipe for lasagne can be used with other pastas. I use it with spaghett,taglietelle, macaroni or whatever pasta shapes I have in your cupboard. Finish off with freshly grated parmesan for a really tasty quick and easy meal. Heat your grill and toast and butter the bread. Whilst you are toasting - careful ;-) mix the other ingredients thoroughly together in a bowl. Divide the mixture evenly over the buttered toast and return to the grill until browned and bubbling. Be very careful, it is boiling hot - allow it to cool slightly before eating. Then add the egg and mix together. If the mixture is too dry to hold together at this point, then add a little milk. Mould into 6 - 8 rounds and then flatten to make fish cakes - have a bowl of warm water ready to rinse your hands in between. Allow to rest a few minutes in the fridge - not essential, but it does make it easier to handle the fish cakes without breaking up. Fry for about 10 minutes - turning frequently. Alternatively, place on a baking sheet in a moderate oven (Gas Mark 5, 425F, 210C) for about 30 minutes - turn once. Delicious with tartare sauce and cooked frozen peas - or baked beans - or whatever your family like. 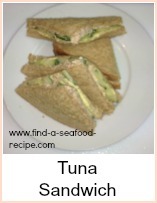 As you will see from the recipes, a can of tuna fish will sometimes stretch to four people. You couldn't do that with five ounces of meat! Canned tuna fish is so versatile. 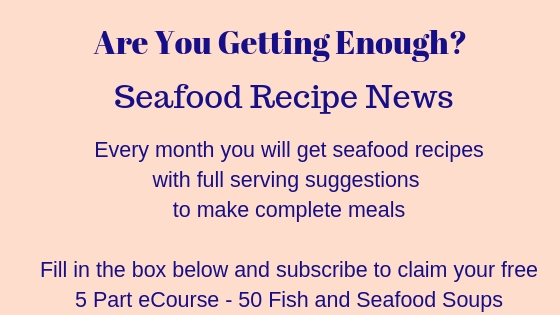 Recipes for tuna lasagne, tuna melt, tuna pasta, tuna fish cakes here - the possibilities are endless, make pate, sandwich spread, dips. Full of flavour, you'll always have a meal with cans of tuna in your cupboard.